With Forerunner 645 music, every run is a performance. 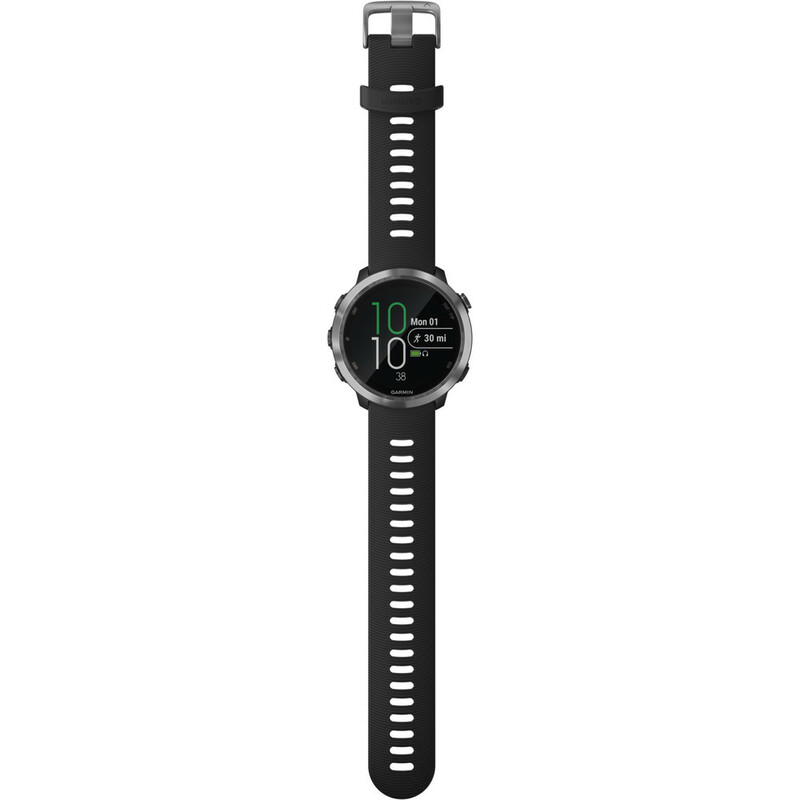 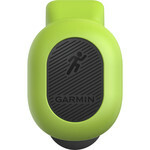 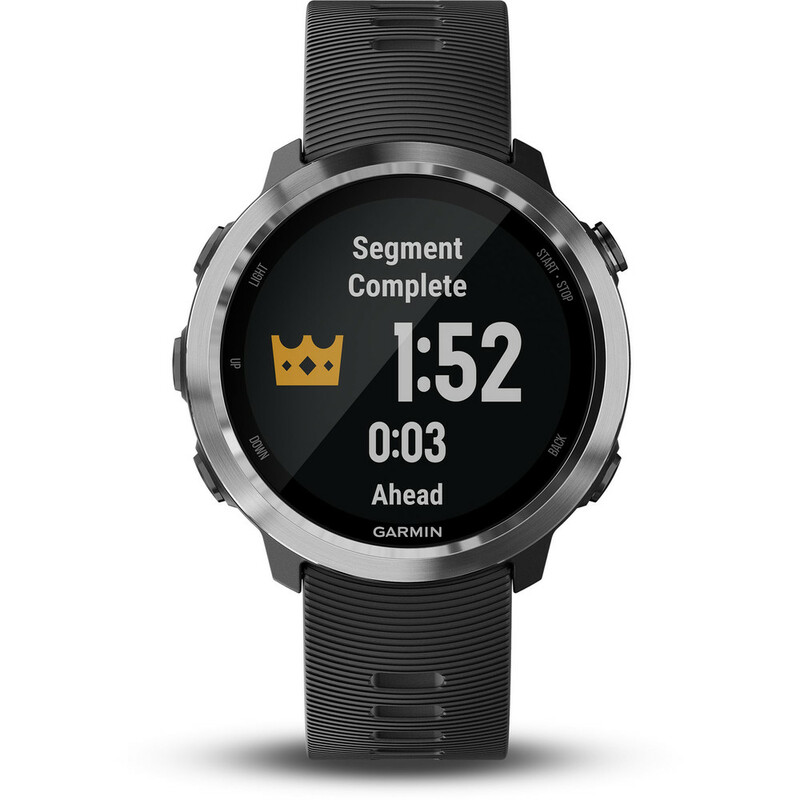 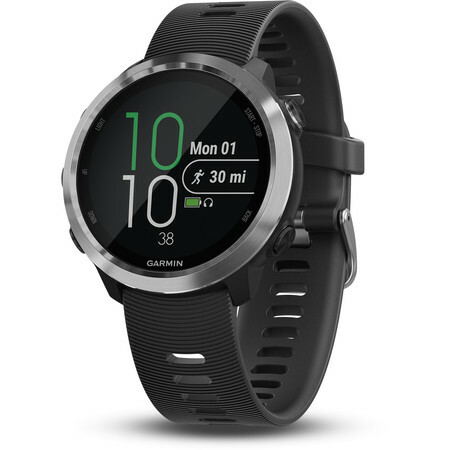 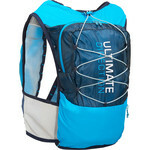 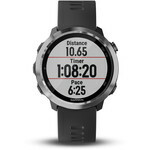 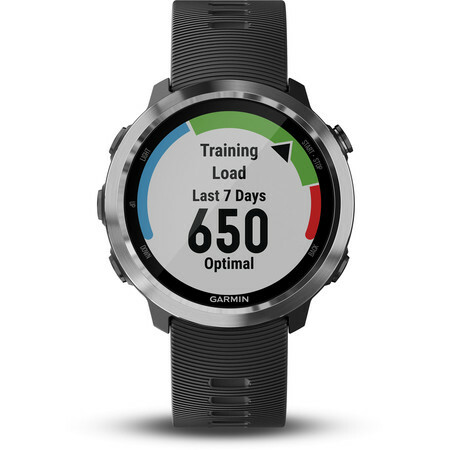 This GPS running watch stores up to 500 songs - now you really can leave your phone behind when you head out for a run! 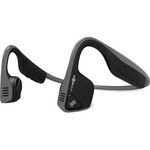 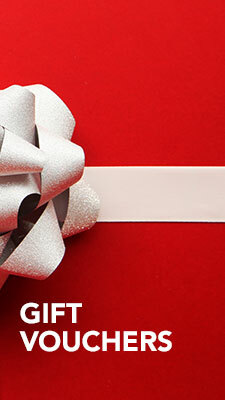 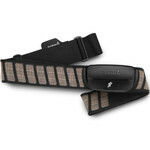 Fine-tune your training with wrist-based heart rate, advanced running dynamics and performance monitoring features. 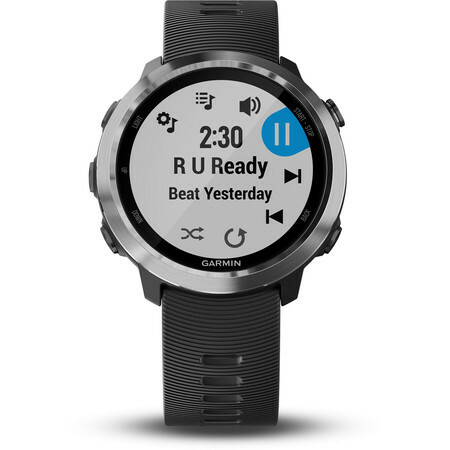 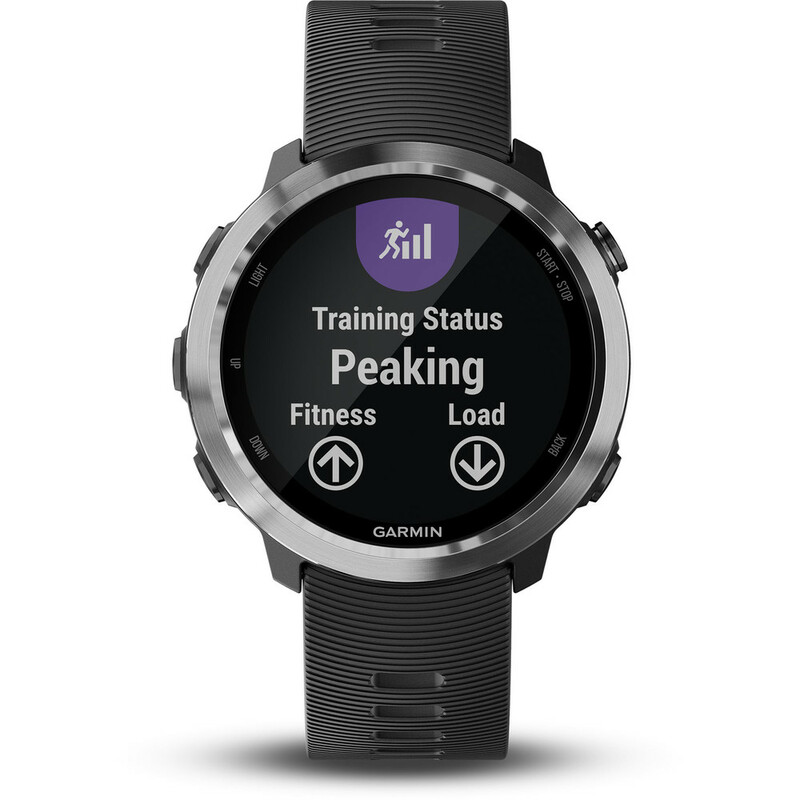 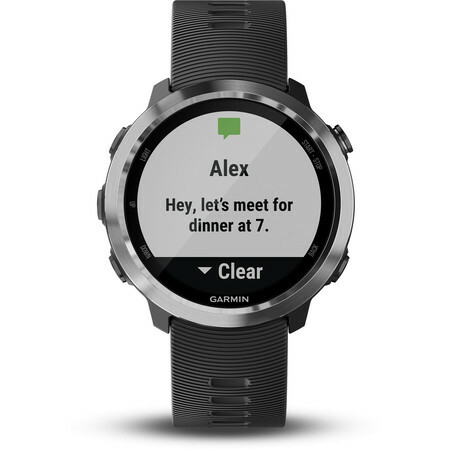 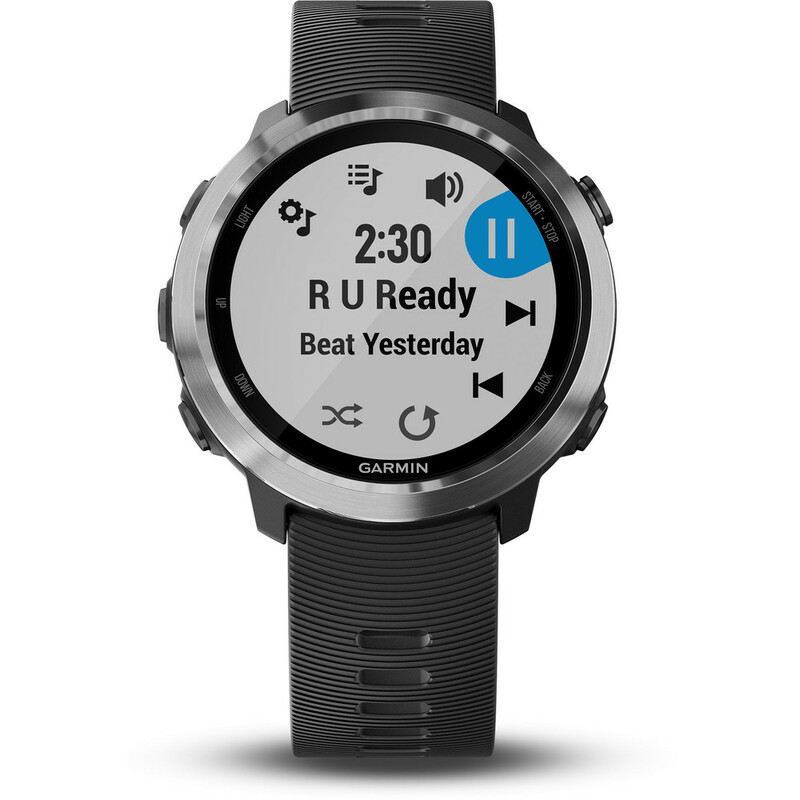 You can even customize your watch by downloading free watch faces, apps and more from Connect IQ. 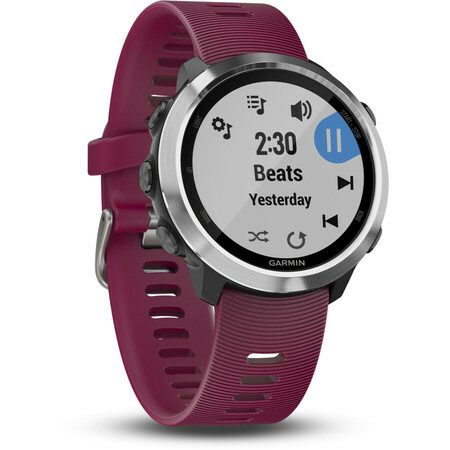 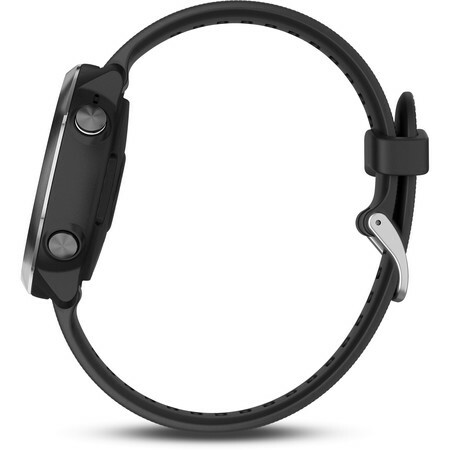 With the 645 Music, easily download up to 500 songs to your watch, and connect with Bluetooth headphones (sold separately) for phone-free listening. 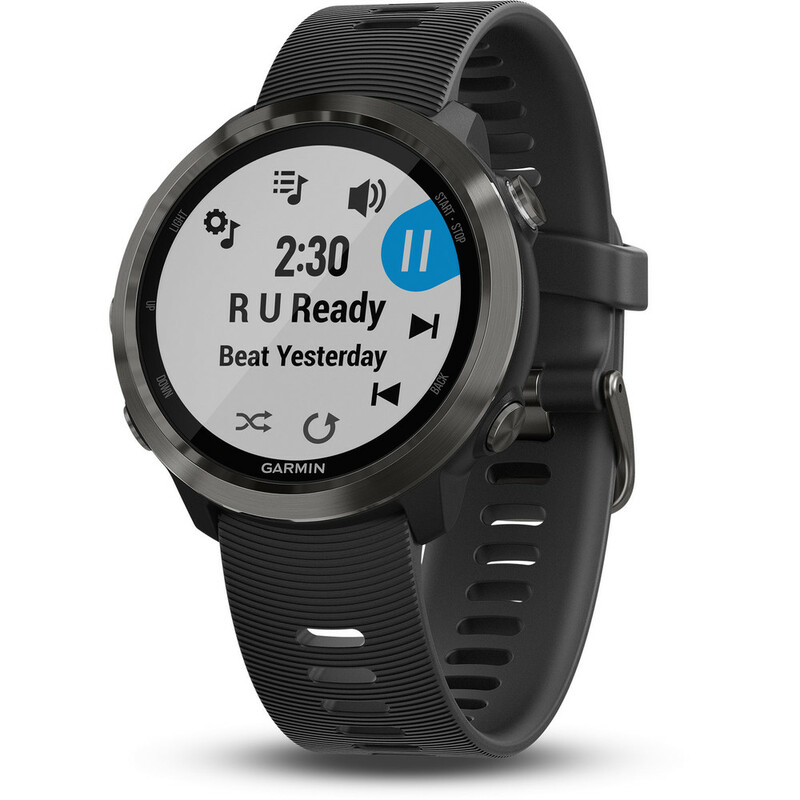 645 Music gets up to 7 days in smartwatch mode and 5 hours in GPS mode with music.